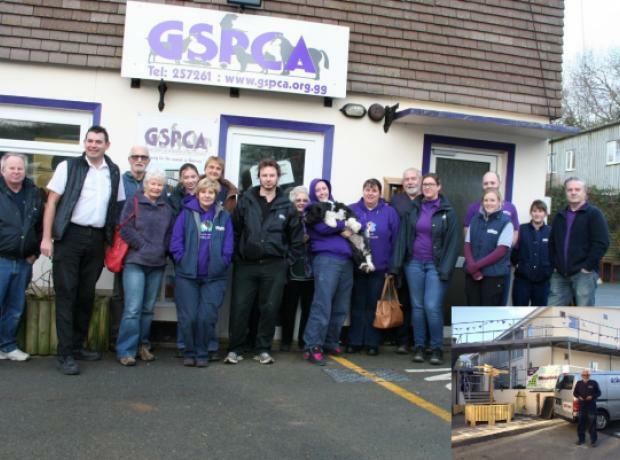 Today was Annie Janes last day at the GSPCA and it was rather emotional for her after 3 1/2 years at the Shelter in St Andrews. Annie joined the team in 2011 as an Animal Care Assistant, although she has worked on all departments including the reception desk, ambulance and even assisting with welfare work. One of the most memorable last year for Annie was when she removed a dog from a hot car on a sunny day in St Peter Port with the police. Another memorable moment was when she helped rescue Hanois the grey seal pup at Pleinmont at the start of 2013. Each quarter staff and volunteers are nominated for certificates of appreciation for their hard work and commitment by one another, our supporters and general public. 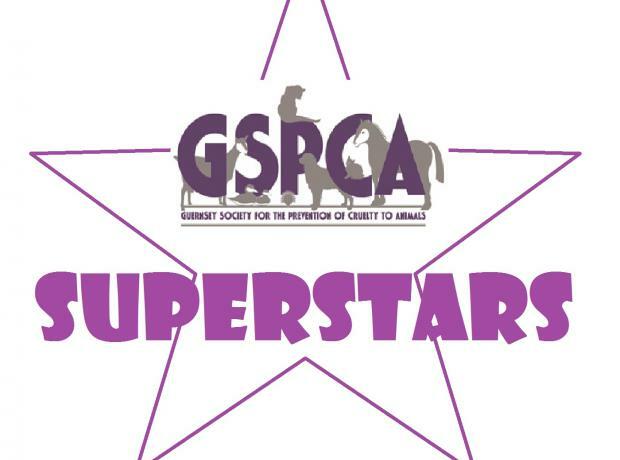 We have a very special team of individuals here at the GSPCA. 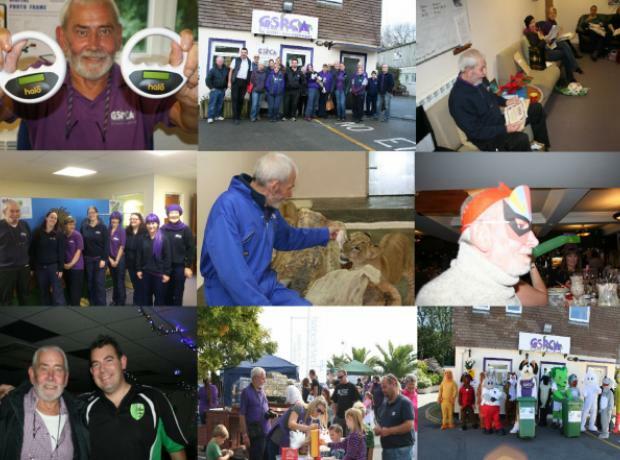 Both staff and volunteers work around the clock to help animals in our care and around Guernsey 24 hours a day 7 days a week.